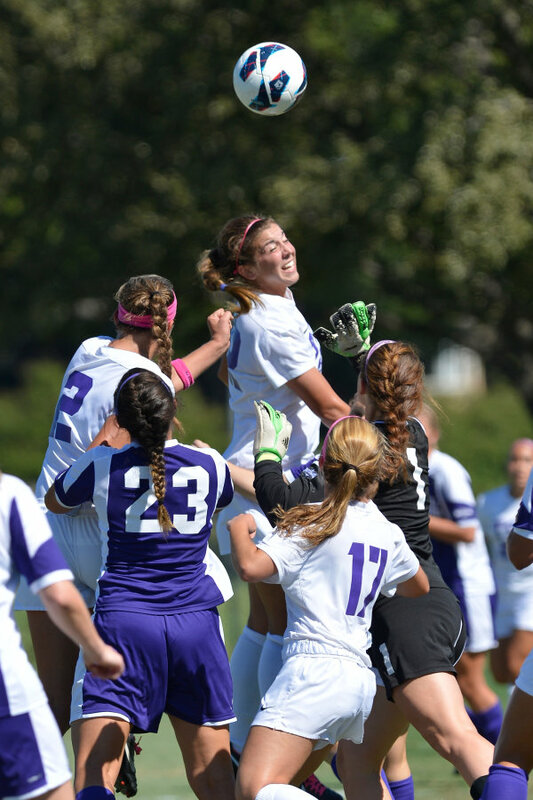 Friday morning I leave for Ft. Worth, TX to see my daughter play her last game of regular-season organized soccer. 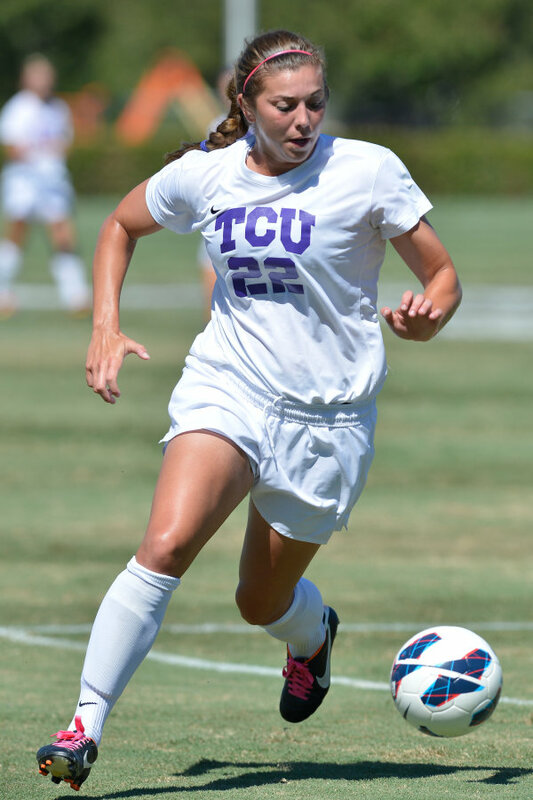 She’s a striker on the Division-1 Texas Christian University Horned Frogs team. Friday evening, as they prepare to take the field against Baylor, there will be a short ceremony honoring the senior players, and I’ll join my wife in standing by Madeleine as she receives her due. To say this is a bittersweet moment would be an understatement. Maddy started walking at 9 months. She chased anything that was round and bounced. Organized soccer for her began at age 5. And now, 17 years later, she completes her run of competitive soccer. concussion, and never broke a leg. Soccer can be brutal. (that’s her head sticking out above the crowd in the picture above to the left). She’s OK with it. The life of a true student athlete is exhausting. Training never stops year-round. She hasn’t had much of a social life. Through it all though, she’s maintained a 3.87 average as a Kinesiology major. The kid is focused. I count myself among the most blessed of fathers everywhere to have a daughter like Madeleine (I’ll gush about my other two daughters some other time). When the ceremony on the field is over Friday evening…I’ll be lucky to have any buttons left on my vest.